Ask the Team your questions on 23rd of November at 16:00 CET. Coinzest exchange lists LYM and announces a holders’ contest with amazing prizes. 1- According to an article in Bloomberg, Lempres, has decided to leave the position he started in September of this year. He will instead take up a role with one of Coinbase’s earliest investors, Andreessen Horowitz. The report goes on to suggest that Lempres’s move, given the ever-increasing interest that U.S. and worldwide regulators are taking in cryptocurrencies at present, creates uncertainty in the space. This is because the role of chief policy officer involves negotiations with various global regulators. 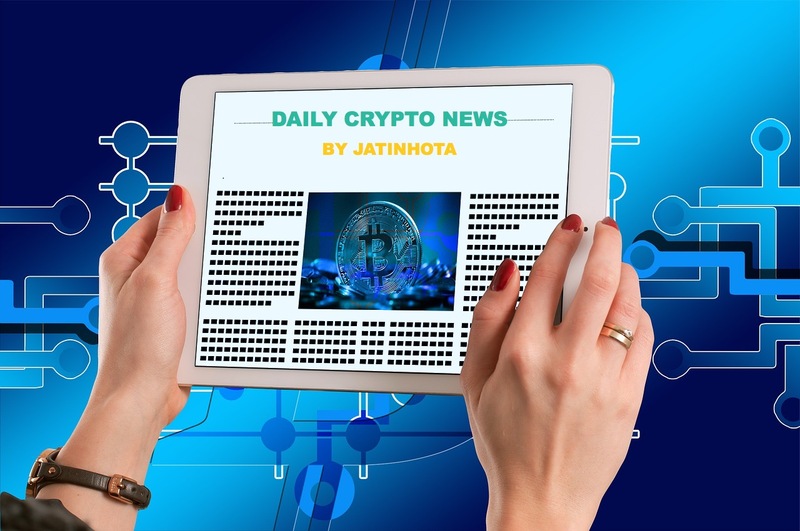 2 - Indian government is set to lay out a draft of its regulations for cryptocurrencies in December. These regulations will essentially define the government’s stance on whether, and how, these digital assets can be used and traded in the country. 3 - Silver Castle, An Israeli investment firm has launched two cryptocurrency funds, with a third on the way. The company’s CEO explained the funds’ three investment strategies. These funds are Cayman Islands-registered, available to institutional and accredited investors.